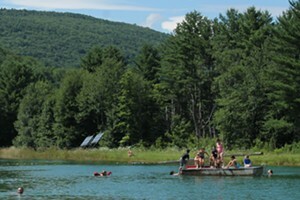 Doggone Good Read | The Kids Beat | Kids VT - small people, big ideas! The best children's book authors are the ones who, without whitewashing or pandering, can turn sad realities into happy fictions — or at least hopeful ones. 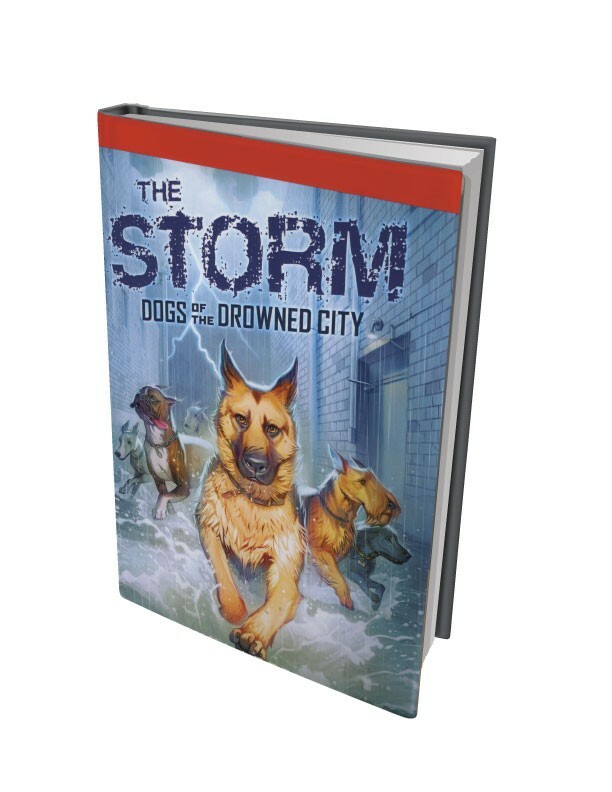 Burlington author Dayna Lorentz pulls this off in her middle-grade series for Scholastic, Dogs of the Drowned City, which tells the story of Hurricane Katrina from the viewpoint of the pet dogs left behind. Lorentz doesn't downplay the storm's terrifying force. But young readers will find adventure, humor and surprising resilience in the motley crew of canines that her hero, a former fighting dog named Shep, liberates and leads in search of a haven from the storm. Lorentz lends her protagonist human — and humane — characteristics, yet Shep and his friends still have enough pungent dogginess to make the novel fun. There are witty and poetic touches, too, like a dog's description of her laser toy ("crafty, oh so crafty ... so tiny it can never be caught"). Kids who love dogs and can handle some violent scenes will be itching to get their paws on the entire trilogy. "The Storm: Dogs of the Drowned City" by Dayna Lorentz, Scholastic series. $5.99 softcover, $16.99 hardcover. Listed for ages 8 and up. Books: "Middle School, the Worst Years of My Life"